Host a Yoga Social or Kids Yoga Birthday Party with us! Yoga Socials are perfect for kids or adult birthdays, girls night, couples night, or even corporate team building. 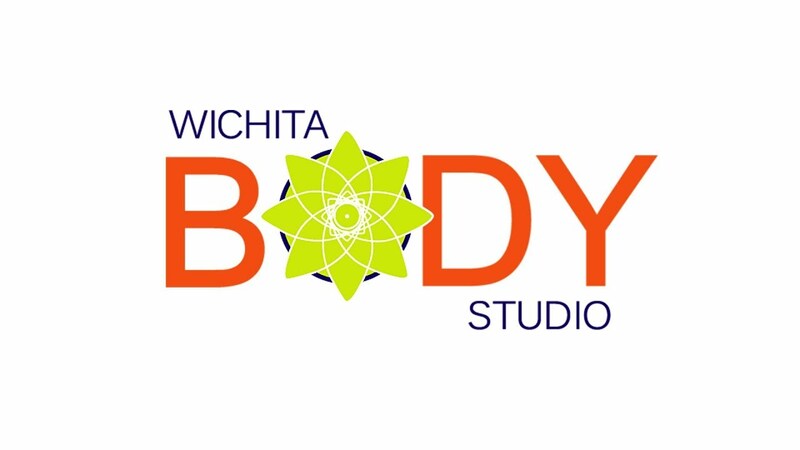 Contact the studio to schedule your Yoga Social today!